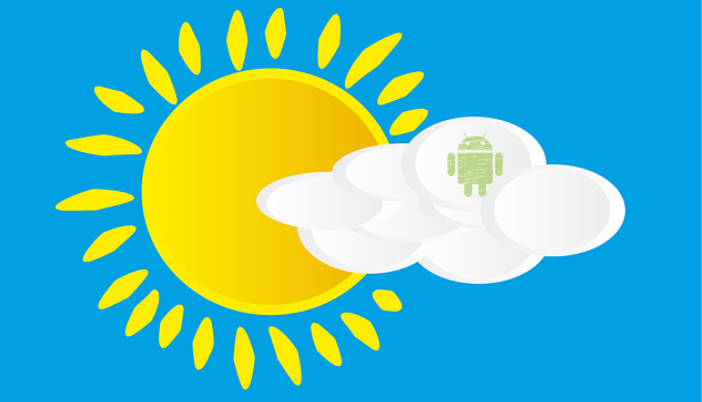 If you don’t ever want to be caught off guard by storm, rain, wind, sun or any other severe weather conditions then ensure you install weather apps on your Android phone. Weather apps are designed with powerful features to help you track the current and future weather conditions. You will be provided with accurate weather forecasts of your location and other important cities around the world.